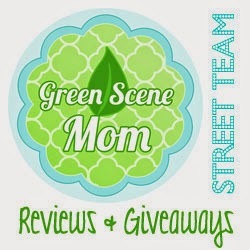 Trying To Go Green: Red Barn Cloth Diaper Review & Giveaway Worldwide!! Did you enter thru the rafflecopter widget above this? I love the Elephants print! I love the Pirate Treasure fabric! omgoodness, there are so many I like PINK GIRAFFES, RASBERRY ARGYLE, ALL THE OOGAS =) I guess I will just have to decide! I love the argyle harvest fabric and I'd choose an AI2. I would like the AI2 in the Safari print. At least that's what I think it's called...I don't see a title. Either the Lego Ooga Booga in a fitted or a Heavy Doody. I want the howdy print ai2!!! would love a girl ooga booga ai2 one! 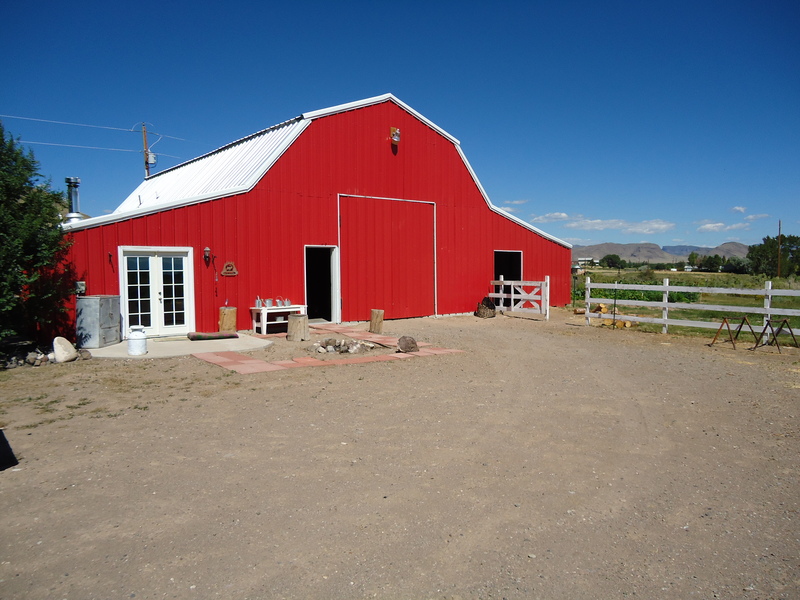 I LOOOVVVE Red Barn Nifty Nappy! I have an Ai2 and a fitted and just ordered 2 fitteds through Belly Buttons a Bubbles Boutique. If I won, I would get a fruit loop....or an elephant, Oh, the choices! I'd love a Nifty Nappy Fitted in Happy Rainbows! I really like the psychedlic print!! i reviewed your site on alexa!! I like the turquoise ooga booga. i also entered the tender tushies mamma cloth giveaway! really like the elephant print you were send but like the owls too. Love the pink giraffes print. I like the elephants or argyle harvest! I love the Brown Ooga Booga print! AI2 in the Elephants print! I love the Pink Giraffes an the Hot Pink Ooga Booga. I'd choose a Nifty Nappy AI2. I like the AI2 in the Pirate Baby Pink. Elephant print is my favorite. Would love to win this diaper! Looks great! I love the camo ooga Booga fitted or A12 diaper. Now that I have 2 little ones in diapers I would really love to win this so that I can try out cloth diapers instead of disposables!!! love the baby pirate blue!! i might want the heavy duty :-) AI2 in blue.. tough! OMgosh the elephants or anything with monkeys!! I like the Turquoise Ooga Booga Velour in AI2! I like AI2 Argyle Harvest.